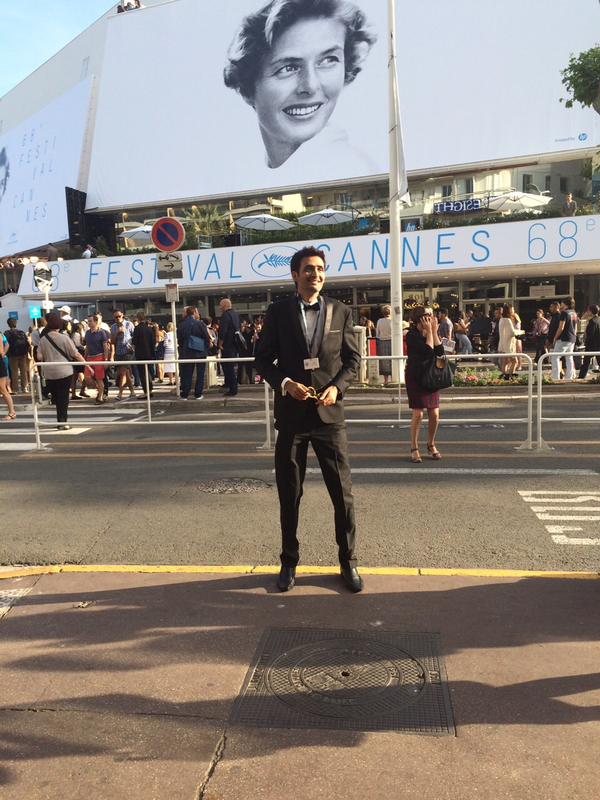 Cannes: Lessons from an expensive holiday | MADRAS INK. 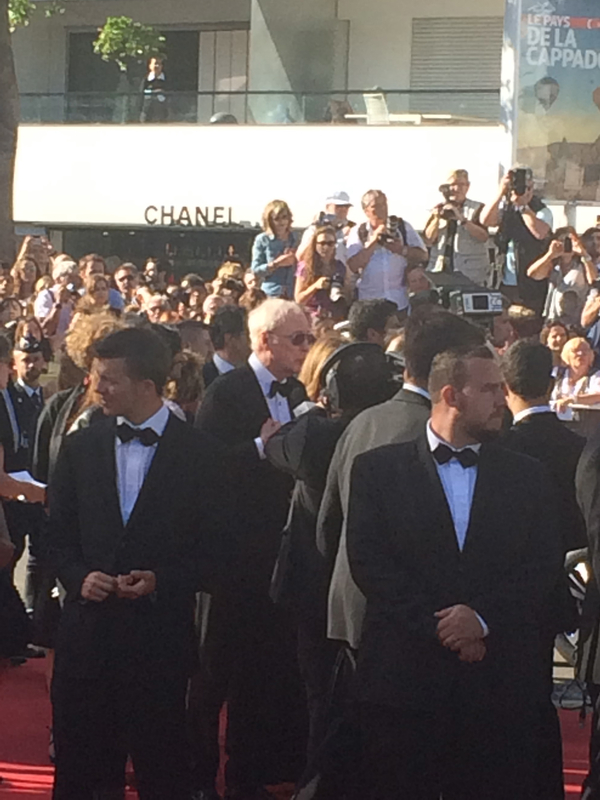 You explain the do’s and don’ts in cannes festival season for indian visitors. Definitely, it pave a path for festival fans. We expect the surprise movies for you in this season. Hope you post in the coming days.